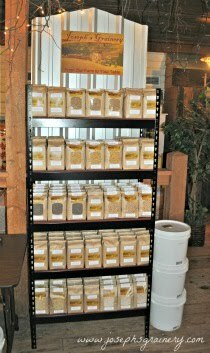 ...to give the gift of whole grains! Skip the long lines, forget about the packed parking lots and save yourself all sorts of time and stress! 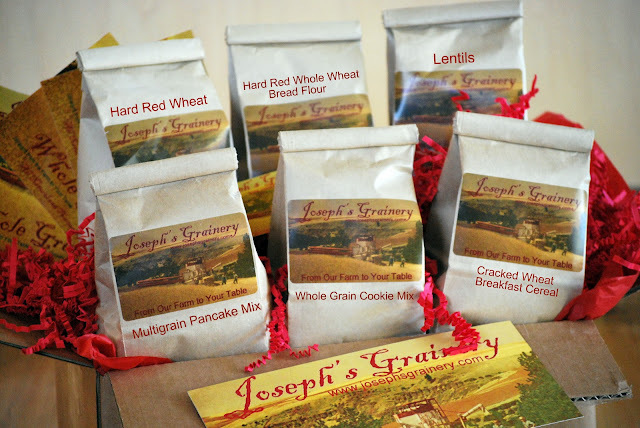 Let us send the Joseph's Grainery Christmas Gift Pack to your friends and family. Recipe cards with some of our favorite whole grain recipes! Check another item off your to-do list, order Joseph's Grainery Christmas Gift Pack for your friends and family!